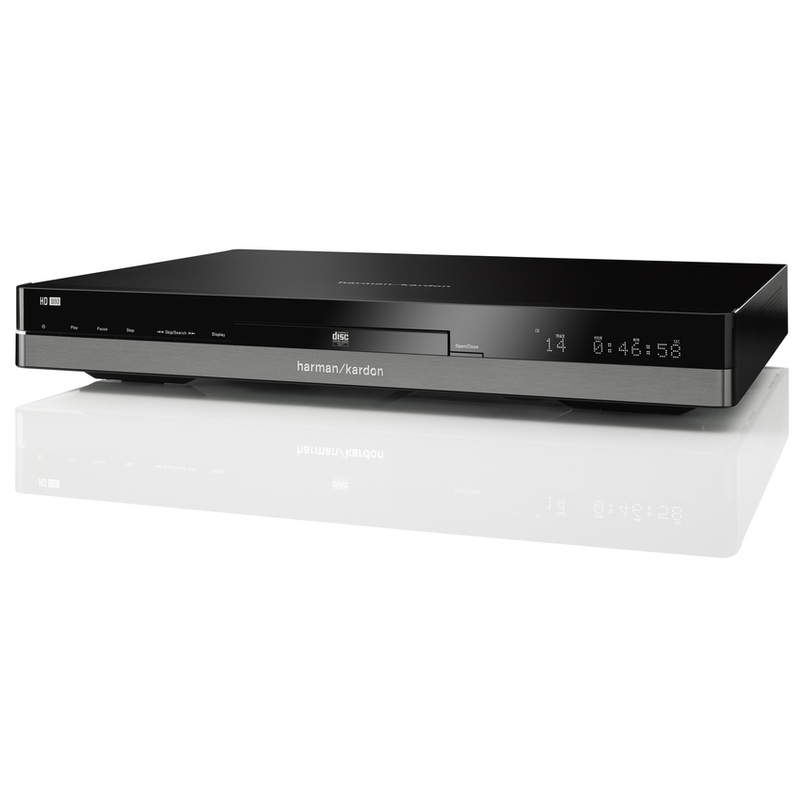 The LG BP165 is a excellent Blu-Ray player that offers the perfect solution for region-free playback of your Blu-ray Discs and DVDs. 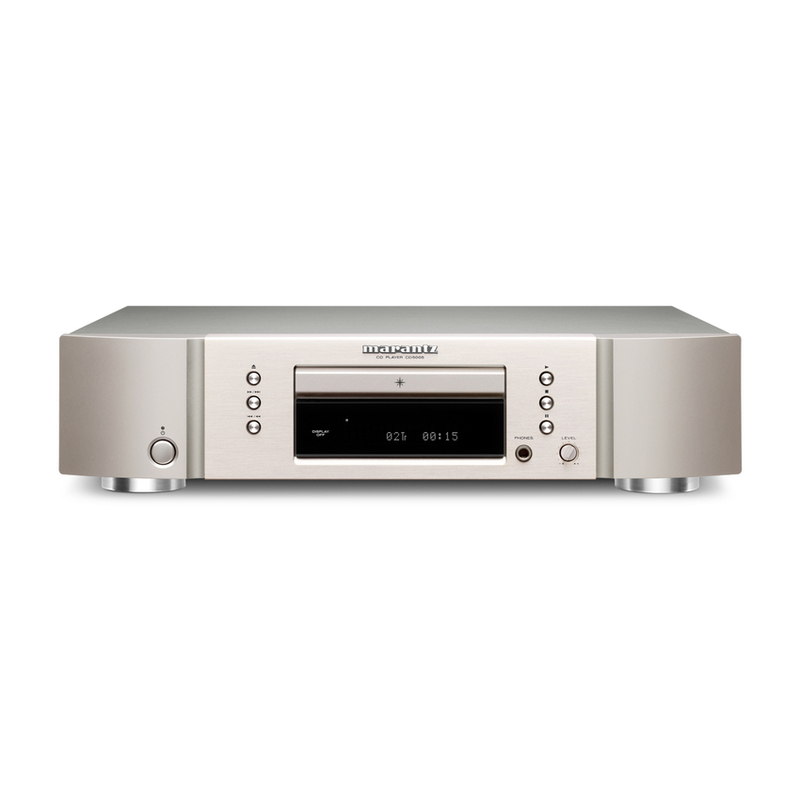 Equipped with Full 1080p HD, this unit also up-scales your Non-HD DVDs to 1080p quality for the best resolution possible. Thanks to its USB 2.0 port, the BP165 can play your favorite musc and media files from any portable storage device, including USB memory sticks and external HDD devices. 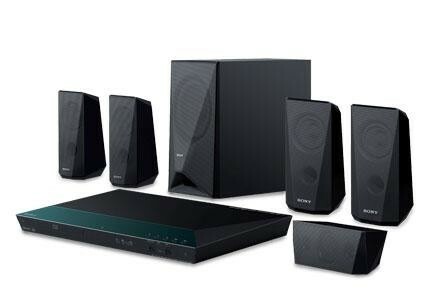 To get the best sound quality possible, it offers a variety of audio features for use with your home theater system such as Dolby Digital, Dolby Digital Plus, DTS, DTS HD and Dolby True HD audio decoding. 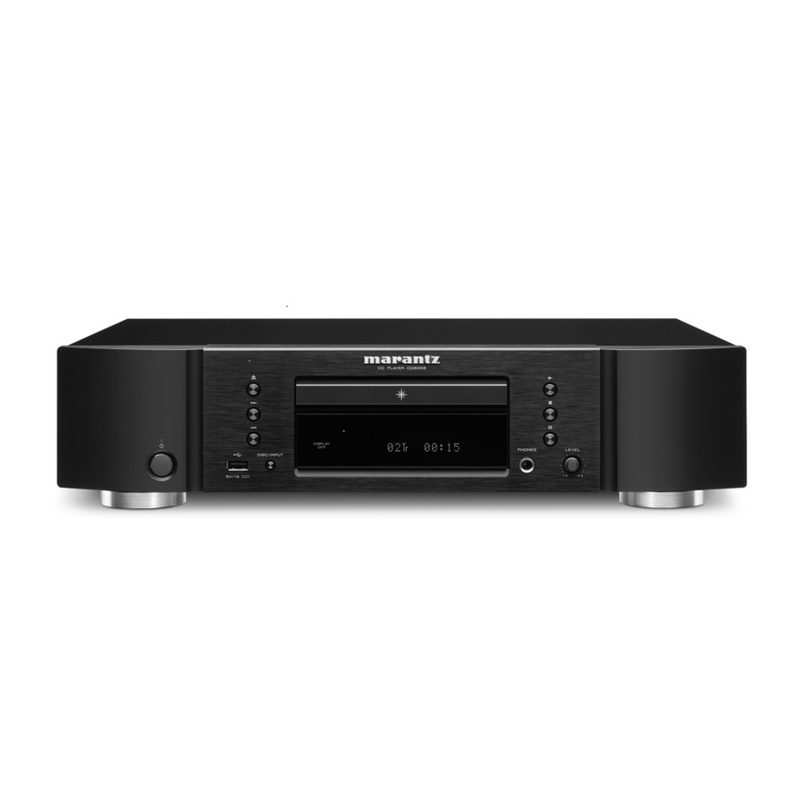 The awesome sound and picture quality of the BP165's Blu-Ray technology allows exceptional possibilities by providing more than twice the resolution of standard DVDs. You can also enjoy USB direct recording, which is a powerful and easy to use function that allows you to directly extract audio tracks from CDs and transfer them to a USB device. Simply insert a CD and make your own MP3 music file collection.You can easily play or copy music, photos or HD video files to or from a Portable Hard Drive (up to 1TB) with the External USB HDD Playback feature. 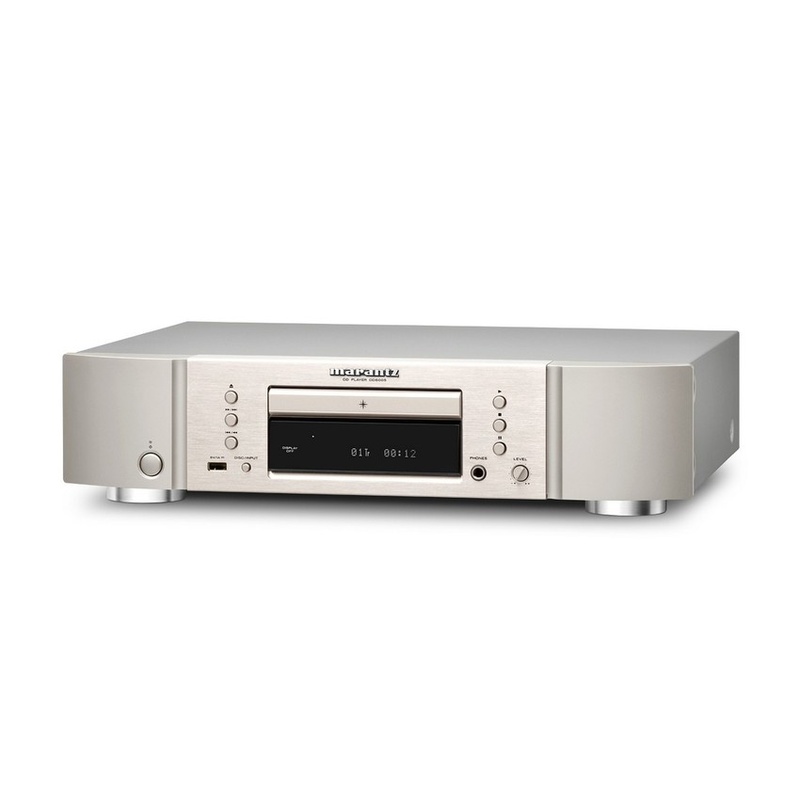 This player is region-free and can play DVDs and Blu-ray discs from all regions. 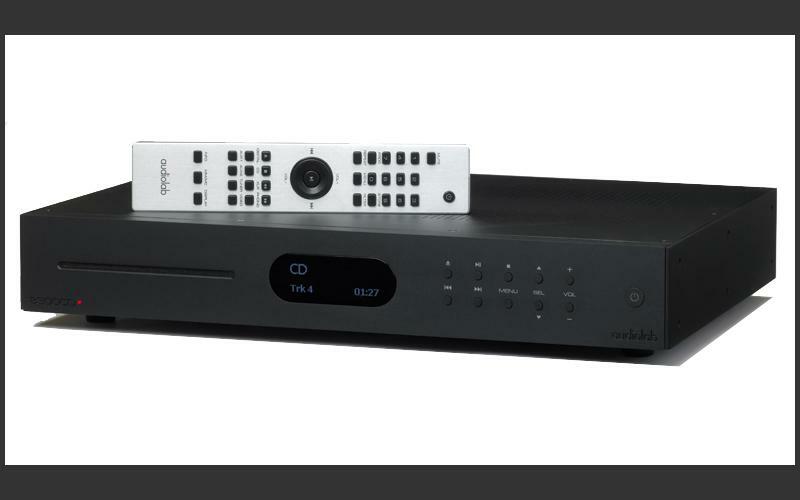 It is also equipped with a built-in PAL/NTSC converter to allow compatibility with any TV. It comes standard with 110-240 volts power supply. 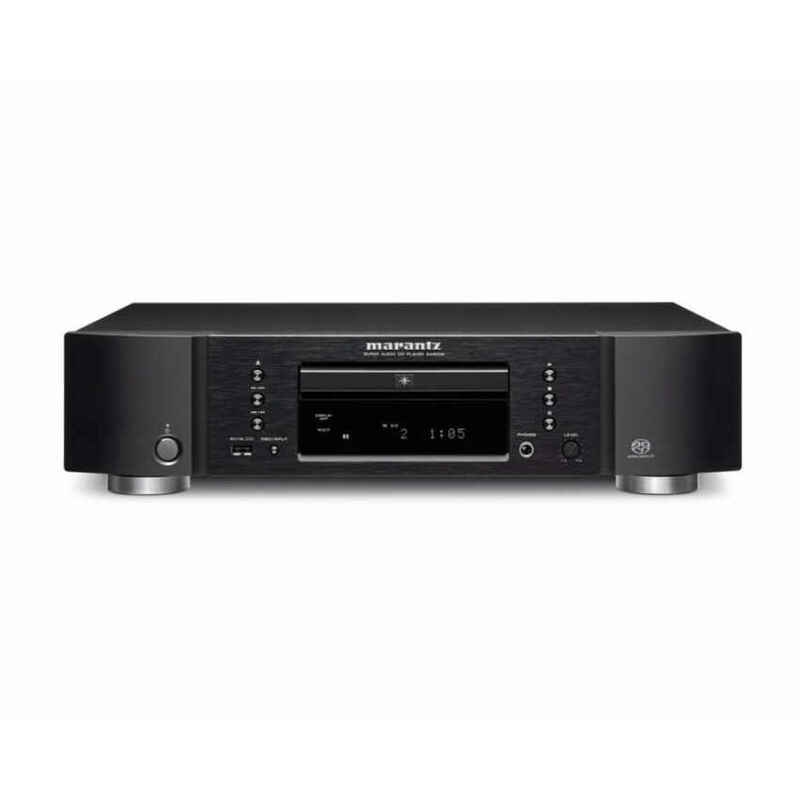 The region-free LG BP165 is the ideal Blu-ray player for someone who travels abroad or simply wants to watch movies form other regions without the need for all the extra bells and whistles. 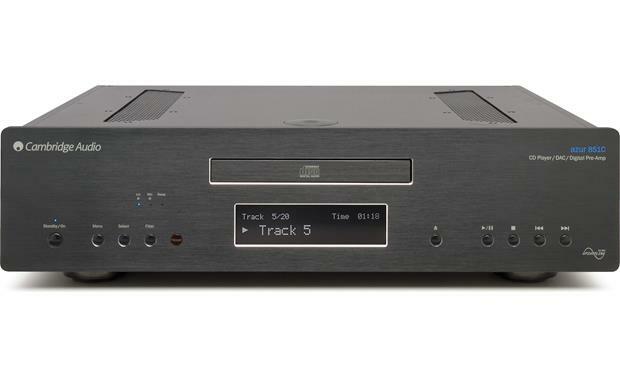 This player provides quality audio and video output and is easy to setup and use.